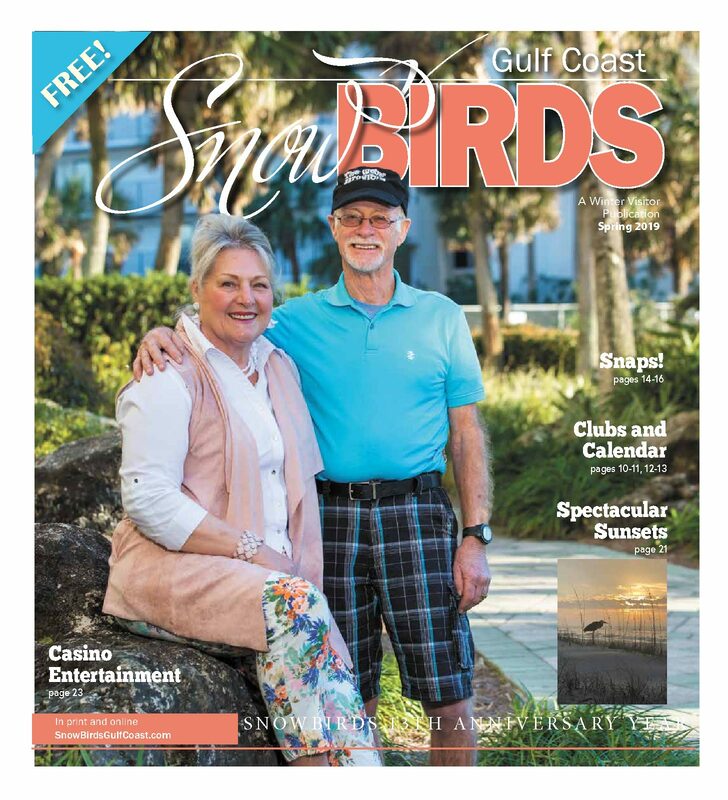 Home > Editor's Blog > Holiday 2018 issue available now! 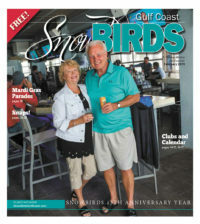 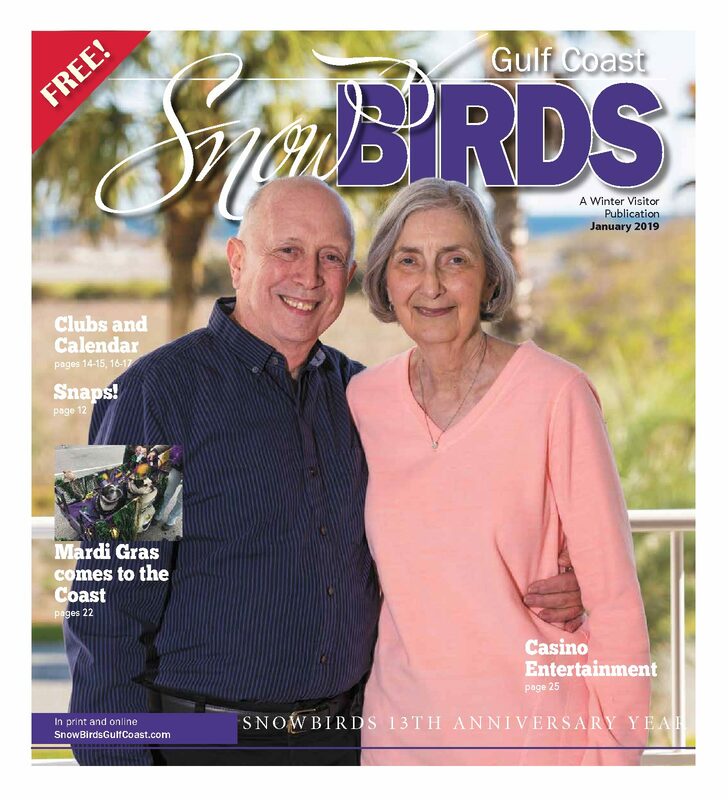 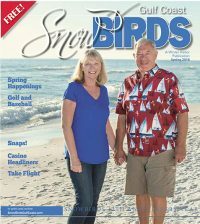 Check out our new issue! 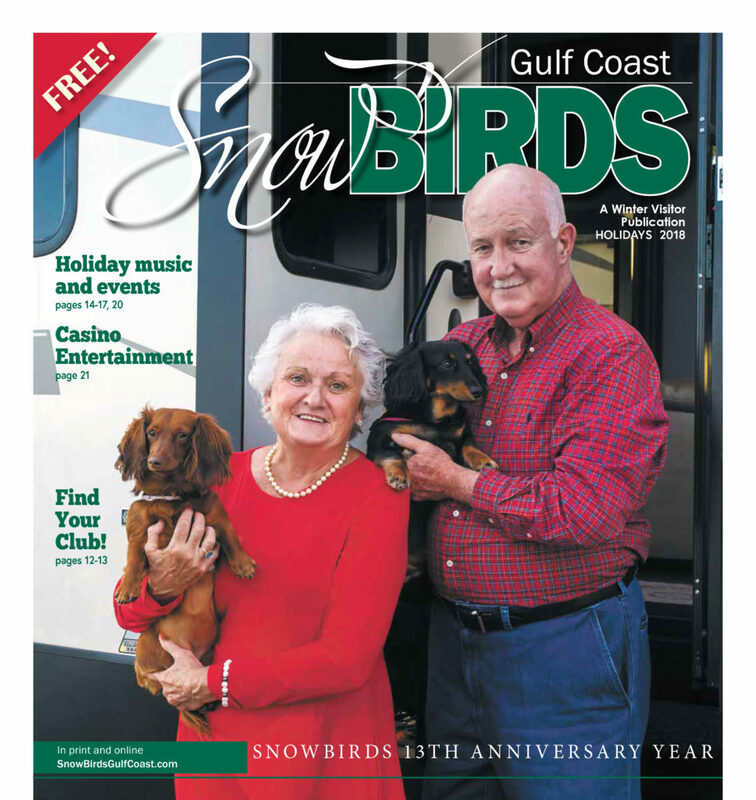 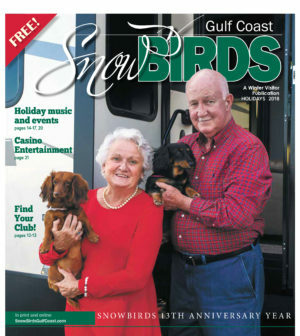 We’ve got your holiday calendar, clubs, casinos, holiday fun, Sean of the South and more!